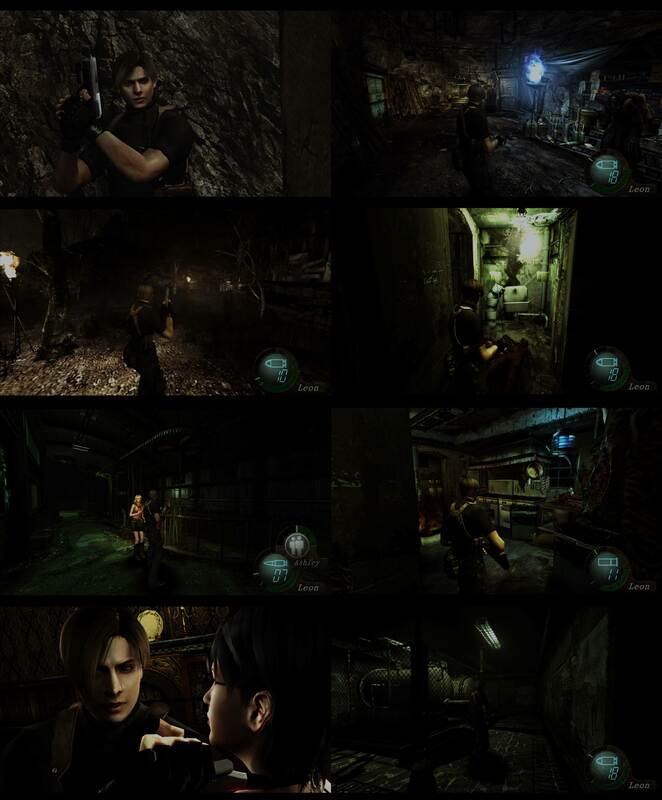 This is a file I worked on years ago when RE4 Ultimate HD was initially released. So far I've only shared it with a few friends but I figured it's getting enough compliments to be passed around online. 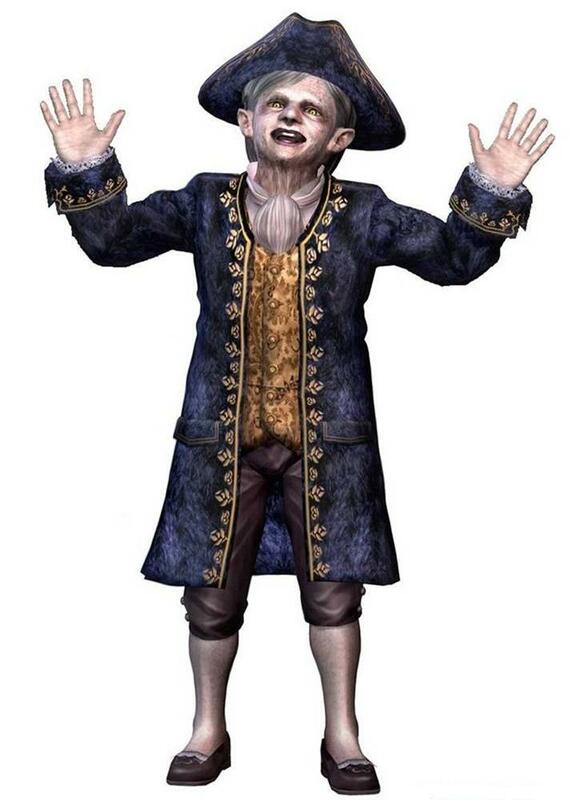 And I must admit with the nearly complete release of Resident Evil 4 HD Project, I've been itching to test it out on new textures and specs. These are screens of the filter running on a fresh install with Martin's shader fix and no grain. 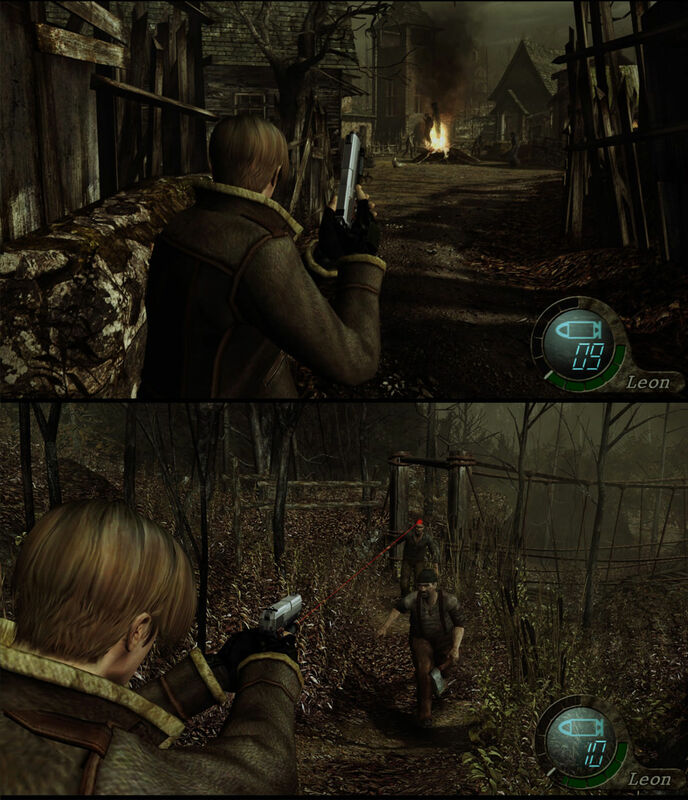 And here's two screens running on re4hd.com textures with no pov changes. Values will vary based on environment. My goal was to make the game darker, grungier, and richer than the presets included with enough saturation to really "pop" out those colors. Thanks! It's actually a reused filter from an old ENB I made for Manhunt hence the name. Here's some darker screens with the HD textures. I think this is where it really shines. Can I ask you for your camera settings? Sorry for the late reply. If you're running Cheatengine I'd suggest somewhere around fov 85 for aiming and camera. This will make you a tad less accurate but it looks nicer, also you get a greater range of view from your flanks. You will need to change fov each time you load up the game or switch game modes. Oh good to hear because I went back into cheatengine and now these new values aren't working for it. So it either needed an update or I goofed on my end. I would like to add that if you want better aim and camera with less sacrifice, it wouldn't hurt to go 85fov for running around and 65 for aiming. This I think would be closer to a modern 3rd person game setting. Great filter, I was looking for something like this.